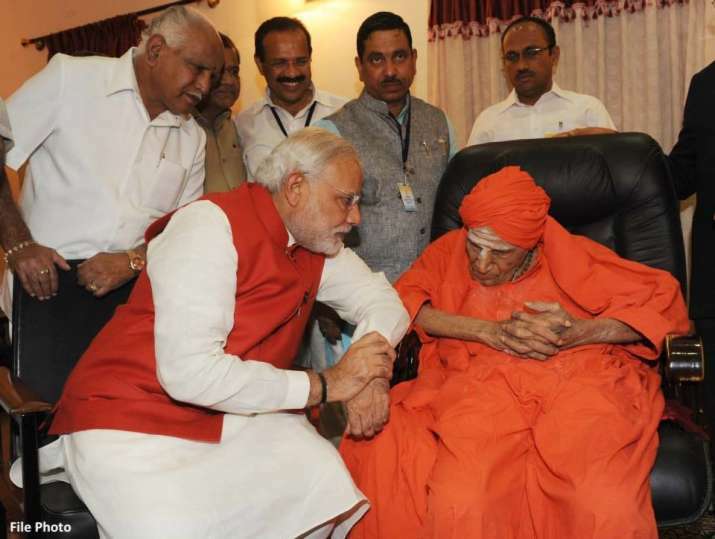 Prominent Lingayat seer of Tumakuru-based Siddaganga Math, 111-year old Shivakumara Swamiji, who was known as the ‘Walking God’, died on Monday after a prolonged illness, the seminary announced. “The seer left for the heavenly abode leaving his mortal body at 11.44 am,” announced the Siddaganga Education Society founded by the seer. His cremation will be done at 4:30pm on Tuesday, January 22.